Purify the contents of your soul as they churn throughout numerous lifetimes! 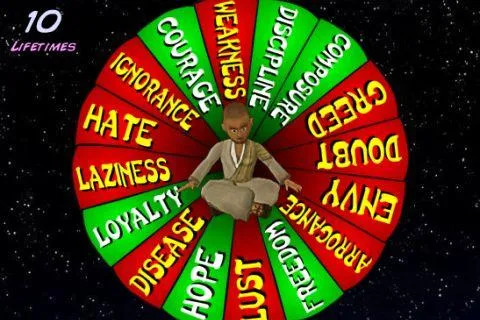 Simply reach out left or right as the character traits circle your consciousness and gradually turn the negatives into positives. Only when you've purified your soul can you achieve the liberation known as "Moksha". Download the setup package of Moksha 1.4 for free and check out users' reviews on Droid Informer. The app runs on Android devices 2.2 and higher. The download of this application is 100% safe. MDickie is the developer of the game which is related to the Puzzle Games category. 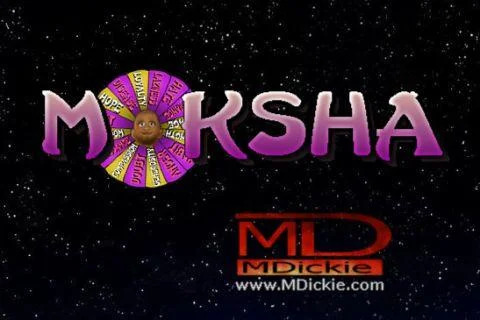 Moksha has been downloaded and set up by over 50K users and its latest update was released on Feb 9, 2012. On Google Play, the app was rated 3 by its users. Some users suppose that you can find such a drawback of this application as intrusive ads. Sports Car parking 3D Parking games. Superb swipe puzzle game having millions of players with full features FREE. Enter the world of the Stone Wheel! Sugar Fever, a fun game that will test your reflexes and speed. Want to see how your brain work and want to test your brain? The little world of Sea-Me-Go is becoming overpopulated!